To make a gift of stock, mutual fund or wire transfer, please contact gifts@oxfordna.org to obtain relevant details. It is important that we are notified prior to every transfer, in order for us to accurately identify, allocate, and acknowledge your gift. 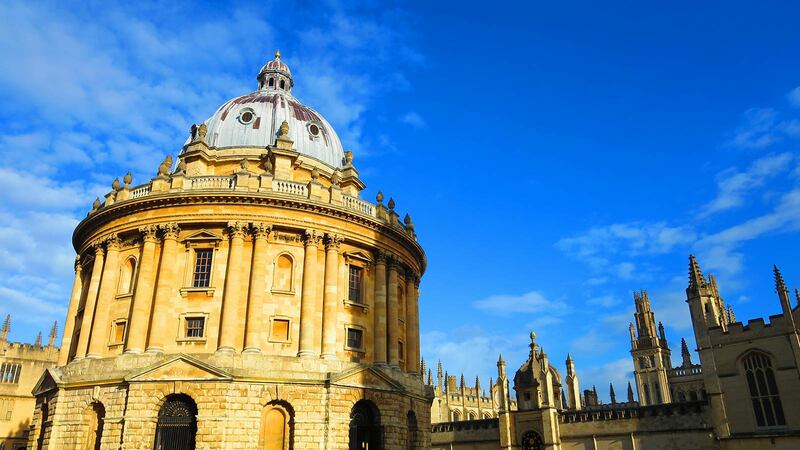 The University of Oxford has a strong alumni base in Canada. Should you wish to make a donation, please click here. To make a gift outside of the US or Canada, please click here.